Facing computer for long puts heavy pressure on body. Especially for those office workers who works in front the computer all day long. 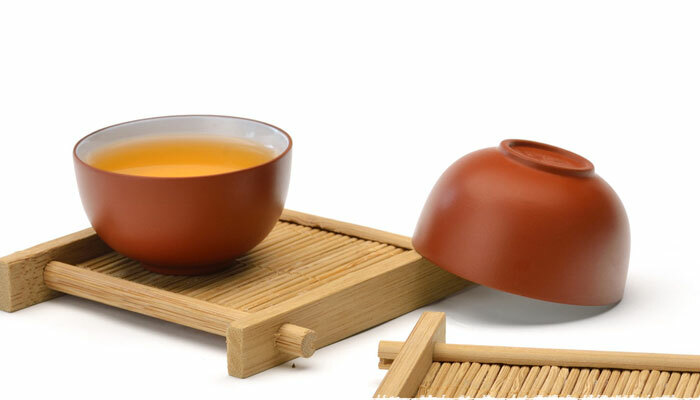 Tea has long been a favorite drink of the Chinese for its abundant proved health benefits. To enjoy these health benefits, you don’t have to go to the tea house every day. 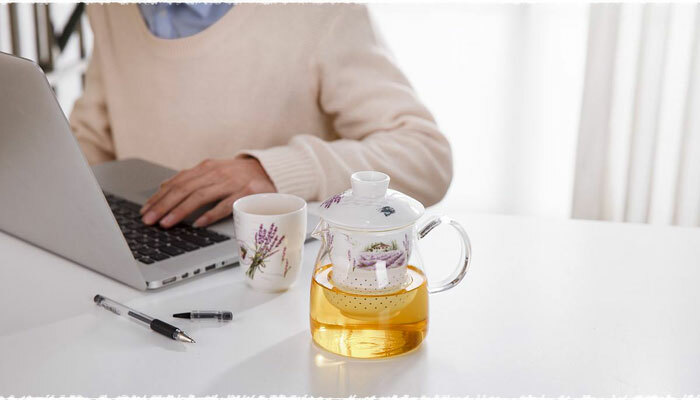 One efficient and convenient way to decrease those negative effects from the computer radiation is to drink teas in your office just like many Chinese office workers do. 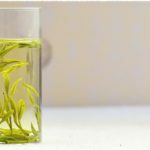 If you google tea benefits you will find tons of entries popped up on your screen. 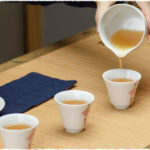 Most of them are reliable; however, these benefits showed up presupposed that you have chosen the right drinking time. In other words, you need to know more useful information about tea drinking time which is exactly what I am going to show you in the text below. 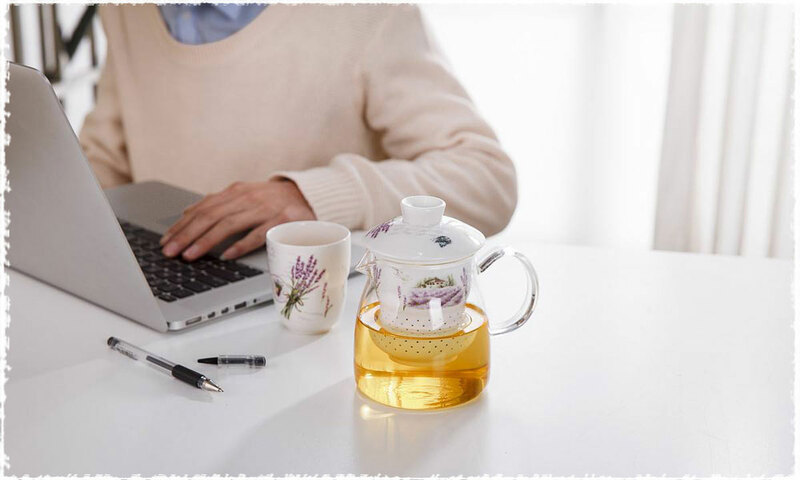 There is nothing better than to start your fresh day off with a cup of warm and tasty black tea in the morning. 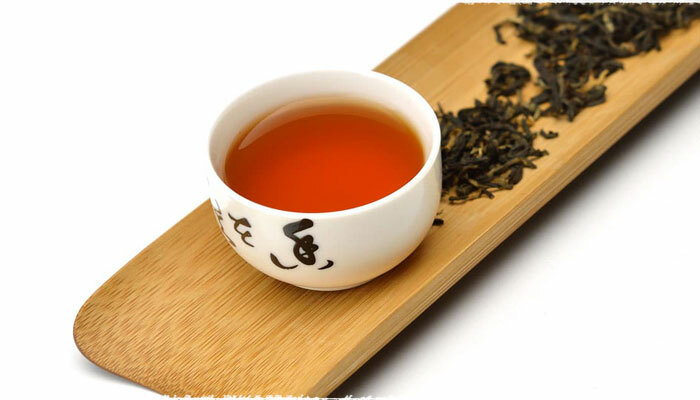 Black tea is somewhat of a wakeup call for its warm nature, lovely color and the abundant beneficial elements. As we know, teas like black tea can help refresh the mind, boost the heart, eliminate toxins, relieve inflammation and get rid of hangover discomfort. Especially in cold place or in cold weather, having a cup of warm black tea definitely can help drive off the cold and refresh our lethargic body for a new day. It is good to drink it when eating breakfast or after meal. Please remember the addition of some milk may do wonders for your taste buds. Around mid-day you may want to switch black tea to some thirst-quenching tea to hydrate the body organs. 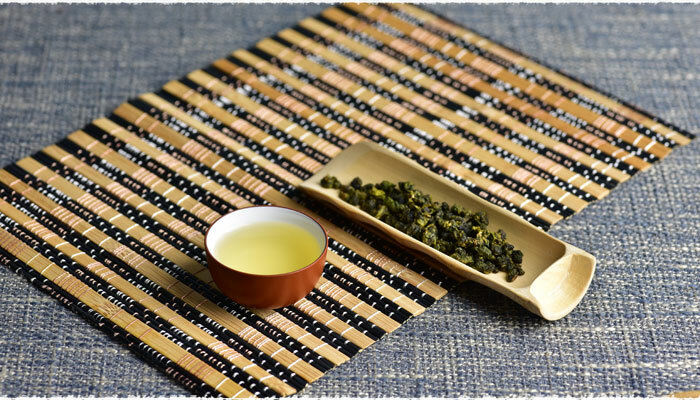 The less processed green tea and oolong tea will be your best choices. The cool nature of green tea can counter the internal thermal in your body and help boost the heart and eliminate toxins on the skin. Oolong tea has the same benefits. So, drinking some green tea or oolong will help you coast through the rest of the day. 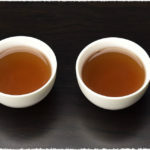 Drinking pu-erh tea at the end of the day to help digest fat accumulated in your body is quite beneficial. 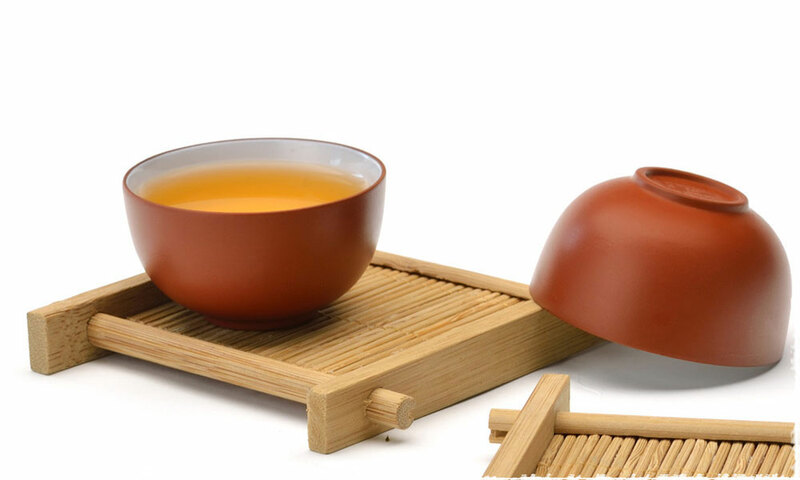 As everybody knows, pu-erh tea can help to increase weight loss. 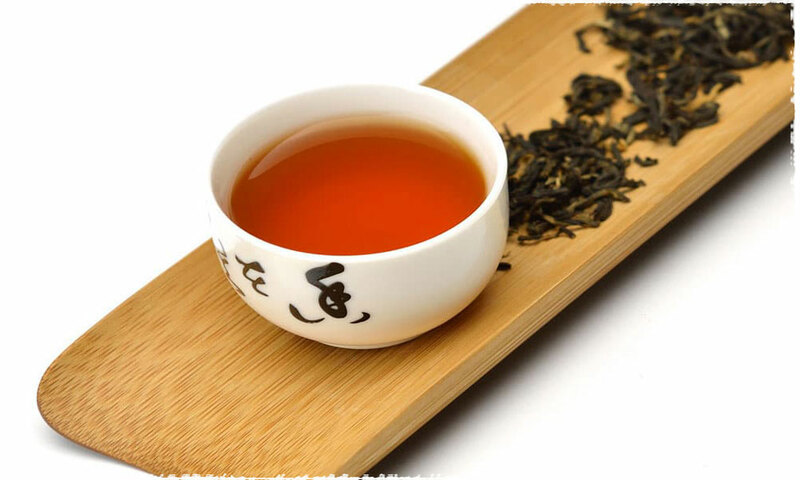 Most teas boost the metabolism of fat and pu-erh tea is the leader in this area. 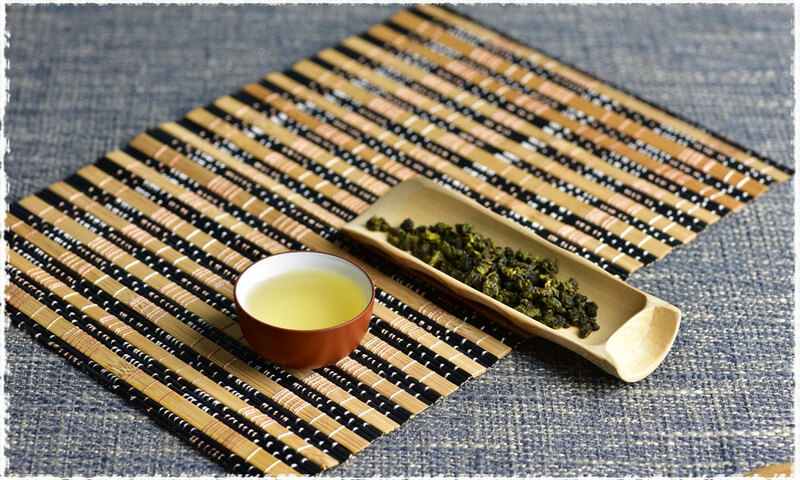 If you don’t like the taste of pu-erh, try some white teas. White tea is low in caffeine and has friendly taste and also works well in weight loss. One thing you need to know is that if you are sensitive to caffeine, avoid it before you go to bed. One last thing I want to say is that there is no unchangeable rule or fixed timetable which can tell you what time is perfect for drinking what kind of teas. It’s best only when it fits you. Moderate consumption of tea in a day is always advisable.